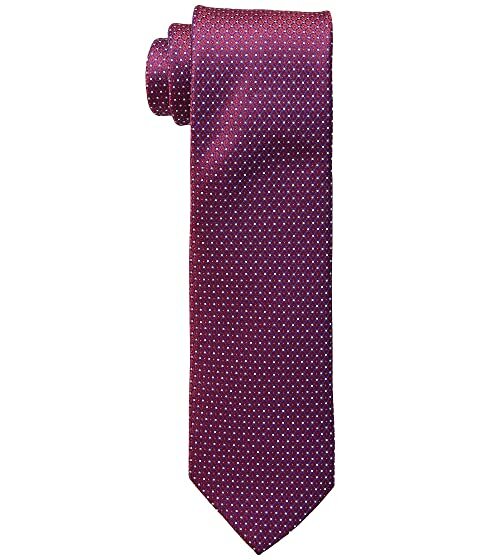 We can't currently find any similar items for the Neat Tie by Eton. Sorry! The tie is beautiful but the shipping was horrible. It was smashed into a plastic mailing package and had to be dry cleaned before it could be worn. Very disappointing for such an expensive tie!! !